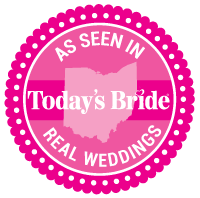 We LOVE weddings, it's true! 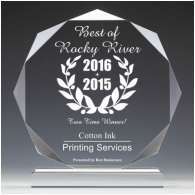 At Cotton Ink we will design and print all of your wedding paper needs. It goes without saying that we take care of the programs, place cards, menus, table numbers, thank you notes and any other ancillary pieces you need. 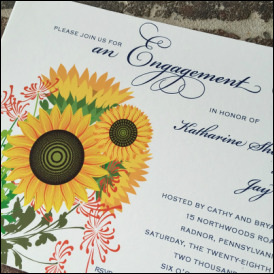 But, did you know that we can handle invitations for all of your life events? 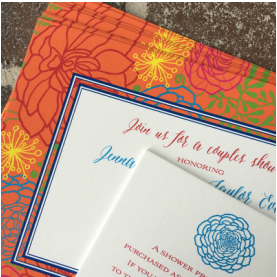 It's great fun to design invitations for your engagement party, rehearsal dinner, baby shower, birthday party, clam bake, personal stationery and holiday cards...they're all custom! 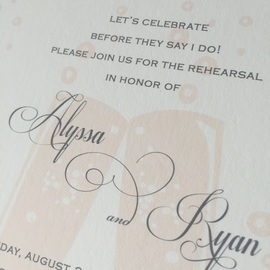 your venue rehearsal dinner invitation-swanky!